Two men have been arrested in connection with the seizure of drugs worth a total of €320,000 in Galway. Gardaí from the Divisional Drug unit in Galway, assisted by the local Loughrea unit and the dog unit, searched a house under warrant. The search of the house in east Galway took place on earlier today, Thursday morning. 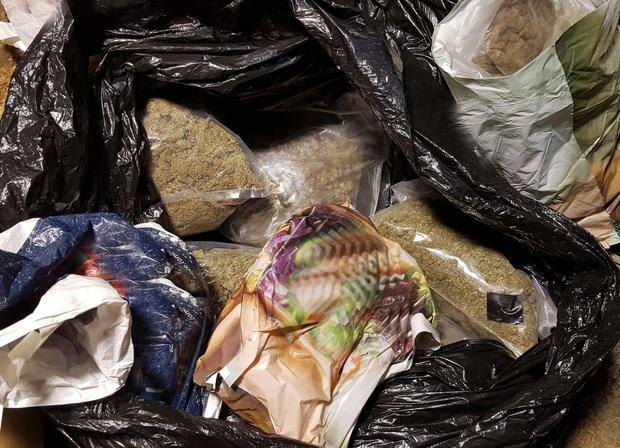 During the course of the search, cannabis grass and cocaine with a combined estimated street value of €320,000 was seized. A gun was also seized during the search. Two men, one aged in his mid 20s and another aged in his 40s, were arrested at the scene. Both have been detained at Galway Garda Station under Section 2 of the Criminal Justice (Drug Trafficking) Act, 1996.